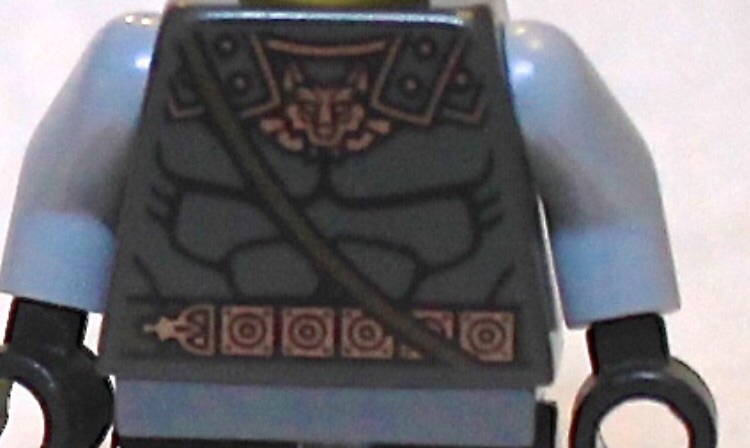 Does anyone know what this torso is from? Thanks! It looks like the one from CMF series 10 Roman Soldier.